Plymouth Argyle have extended Gillingham defender Simon King's loan spell at the club until 7 November. 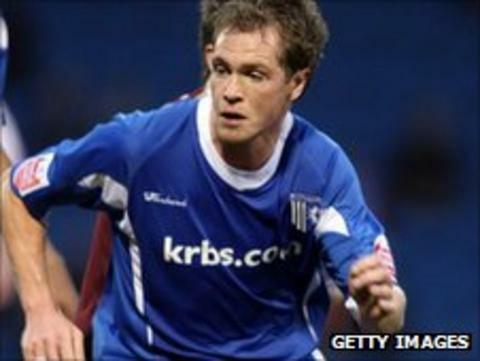 The 28-year-old former Barnet man joined Argyle on a month's loan in August and was due to go back to the Gills after Argyle's trip to Crawley Town on 1 October. "He's a good solid defender and he's done well," Argyle caretaker-manager Carl Fletcher told the club website. "He has settled in well with the lads and I think he's enjoying being here." Meanwhile Argyle have also extended teenage defender Jamie Richards' loan at non-league Barnstaple Town until 1 December.